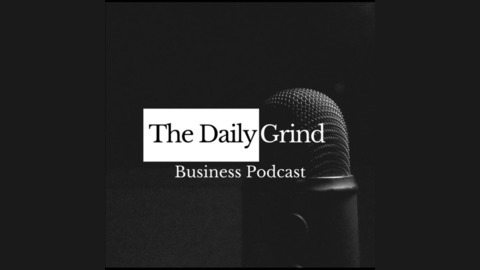 Join Derek as he gets interviewed by The Daily Grind Business. Derek Gallimore started his first venture as a self-employed personal trainer at one of the world’s premier gym brands. He was only 17 at the time. Derek has been involved in the full spectrum of business – property development, and investment, traditional bricks, and mortar commerce, and of course, web and e-commerce. He founded Outsource Accelerator in response to the growing need for an independent source of outsourcing information, education, and transparent marketplace. Derek almost has a religious zeal for business and entrepreneurship – and the benefits it can bring the world. Derek has been outsourcing since 2011 and realized the incredible power and opportunity it presented for business.